At Wentworth Court, we care for our residents as we would our own families. All our staff are committed to making Wentworth Court a vibrant and enjoyable place to live and work, ensuring the best possible quality of life for all residents. Staff are chosen for their natural empathy and compassion as well as their qualifications and experience. Our five-minute interview with Registered Home Manager, Gez Ossai. I live in Gloucester with my partner, three stepsons and my two-year-old son. How did you get to work in care? Back in 2002, my wife was diagnosed with pancreatic cancer and passed away the following year. Within that 12-month period, she was subjected to weekly chemotherapy treatment and fortnightly drainage of ascites. The nurses at Cheltenham General were so attentive and empathetic whilst carrying out their duties and I thought ‘I’d love to do something like that, I bet I’d be good at it,’ despite having trained and worked as an accountant. After a time, I saw an advert for a carer in Oxford, applied and following the usual checks, I was offered the position. Within a year I had completed my Health And Social Care NVQ Levels 2 and 3 and had become a Senior Carer. Further promotions culminated in me becoming Care Manager. I joined the team at Wentworth Court in June 2015 and was promoted to Head of Residential Care in January 2016 and was appointed Home Manager in 2018. What do you like most about working in the care industry? It sounds cheesy but the thought of making a positive impact on a resident’s day, week and/or life is what I really love about care work in general. What are three great things about working at Wentworth Court? 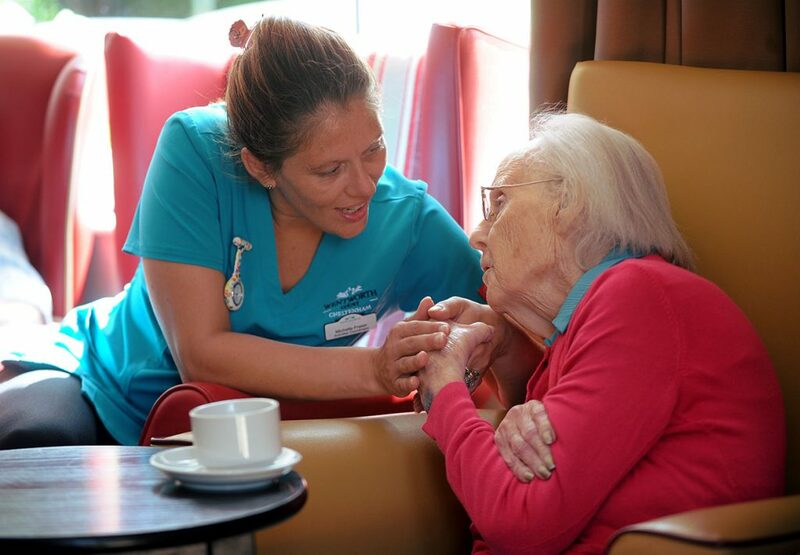 I’d say the three best things about working at Wentworth Court is the bright and pleasant environment, the wonderful staff that I get to work with and most important of all, the residents. What do you think makes Wentworth Court a special place? The family-like atmosphere and the relaxed yet professional approach that has evolved at Wentworth Court. What advice do you have for anyone who is thinking of working in care? Go for it. It is the most rewarding career out there. Looking after people that live with dementia is difficult and it can be mentally taxing, but is never dull or uneventful. – TC, Continuing Health Care Nurse Assessor via review form. We take a ‘whole home approach’ to training and all members of our team are given a thorough induction and training in best practice dementia care. We encourage staff to undertake courses and professional development to develop an understanding of evolving practice and modern approaches to looking after individuals living with dementia. Recent funding of £69,000 from the European Social Fund has enabled team members to undertake continual professional development training, extending their dementia knowledge and enhancing their approach to care. We also regularly participate in courses and training provided by Gloucestershire County Council, the 2Gether NHS Trust and we are an active member of the Gloucestershire Care Providers Association. Our caring, person-centred approach extends to the way that we work with our team. We pride ourselves on creating a culture of learning and development where talent can flourish and career development is encouraged. If you are compassionate, friendly and hard-working, we would like to hear from you. Please view our current vacancies below or call us on 01242 263334. We are seeking experienced and caring nurses to join our friendly team at Cheltenham’s first dementia-only nursing home. In particular, we have full-time or part-time shifts available. The roles will suit registered nurses who have experience of working within dementia and elderly care settings. The role may include occasional weekend working. Please get in touch by emailing your CV to info@wentworthct.com, call us on 01242 263334. 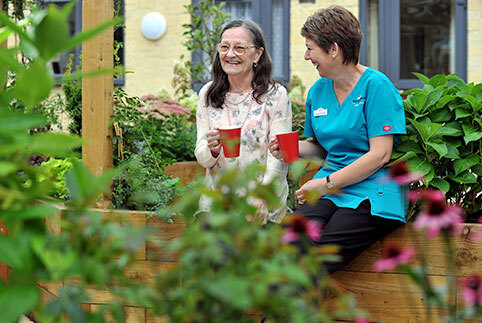 We are seeking experienced carers to join our friendly team at Cheltenham’s first dementia-only nursing home. Relevant experience is a must, along with a committed and caring attitude. If you have previously worked with elderly people living with dementia, we would like to hear from you. In return we offer a highly competitive salary, a modern and supportive working environment and the opportunity for professional development. Part-time and full-time opportunities are available including weekend and night shifts. Please get in touch by emailing your CV to info@wentworthct.com, call us on 01242 263334 or fill out the below form for more information. How would you like to join our friendly, award-winning team at Wentworth Court? 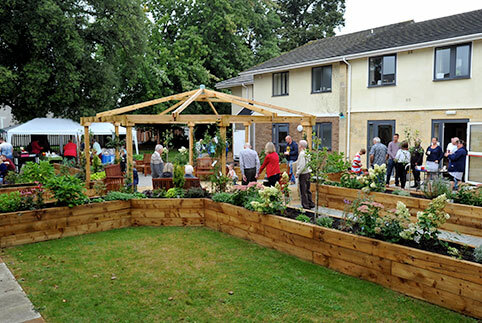 We are Cheltenham’s first care home exclusively providing dementia-nursing care, achieving a CQC rating of ‘good’ in all categories (September 2017). Our 62-bed award-winning home offers long-term residential care for those who need daily assistance and shorter-term respite care. We are currently seeking an experienced and dynamic Training Manager to work with us on a part-time basis. 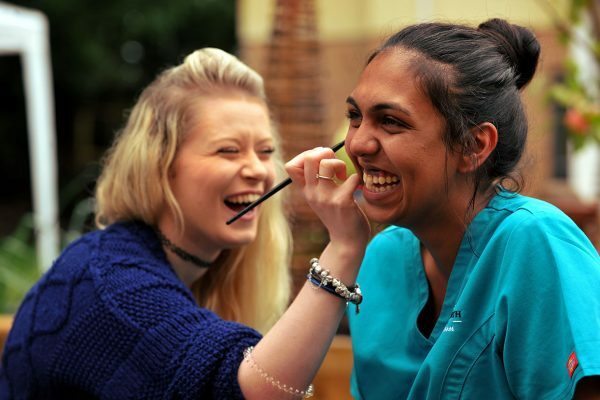 You will take responsibility for facilitating all aspects of training for the nursing home, co-ordinating and booking outside professional agencies to support the full team’s continuing professional development requirements, plus deliver elements of training yourself. • Work closely with the manager/deputy manager/clinical nurse lead to provide support to the home as a member of the senior management team. • Be responsible for all aspects of facilitating training for the nursing home, co-ordinating and booking outside professional agencies to enable the home team to fulfil their individual continuing professional development requirements. • Work with the clinical lead to share responsibility for the training and supervision of the nursing teams, with regards to professional updates to meet the revalidation requirements of the Nursing Midwifery Council for England and Wales (NMC). • Be conversant with teaching, assessing and supervising colleagues across all levels including nursing, health and social care and ancillary staff. • Support the home managers/deputies in meeting the training requirements of Wentworth Court and ensure that all filling and record systems are fit for purpose for external inspections. • An enhanced DBS will be required. Please contact us on 01242 263334 or email Gez Ossai for more information or to send over a CV. Mum moved Into Wentworth last year. This was the best decision ever made on Mum’s behalf, she is so happy, settled and putting on weight and could not be looked after better. Staff are excellent cannot do enough to help. I would not hesitate to recommend Wentworth.